Do you have such a library? Maybe just a collection? 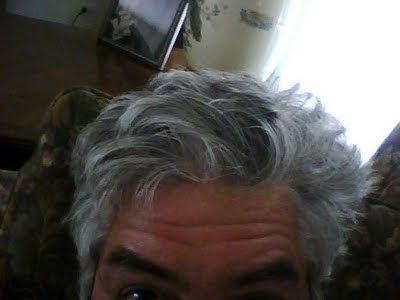 The indecision related to this blog is the decision of my post topic. Could it be that when indecision halts your writing you should just write about the indecision? Seems like a cop out. However this is a personal blog with loose rules. One of my minor ideas which remains less than minor was the naming of new products. Do you need a bomb in your bath? You can now buy 2-pack unicorn bath bomb for about $12. Oh joy of effervescent unicorns. Why call this a bomb? It’s not very destructive. With that out of the way, what’s with my library reference? I have enjoyed libraries from a young age. I doubt it’s the smell of paper. I rather think it’s knowledge on a shelf. Also, they are normally quiet enough places to gather your thoughts. Today we carry connected knowledge in our pocketed smartphones. I do hope libraries will survive this smartphone upheaval. I still recall the trip my Aunt asked me to join her on to a college library. It was a day trip and I think she just wanted some company. Not sure, but I think I had just started high school at the time. I was impressed by the number of books. I surprised myself when I found my name in the card catalog (are you old enough to have used a card catalog?). There was another well published guy out there with my exact name. I found that interesting but not his publications. Looking up my name in the card catalog - the precursor to googling oneself? During my recent local library visit I looked up a book by Steven Johnson that I read about online. Steven Johnson hosted a PBS series called “How We Got To Now” back in 2014. (hey do NOT come here for the latest on TV) His book is titled “Wonderland”. Johnson describes many examples of play and delight driving innovation. I find this bath bomb an invention for delight. I'm not suggesting these bath bombs are going to develop into anything other than clean freshen people but who knows. Automating the social comparison of college students eventually developed into Facebook. I've heard that's a big thing. 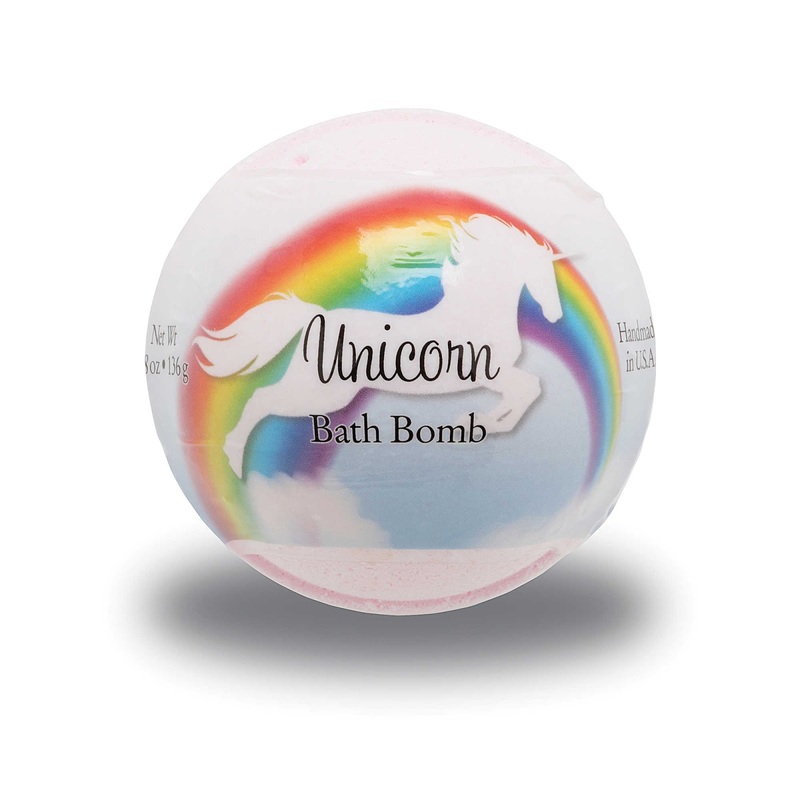 Maybe unicornbath will be the next big bomb.